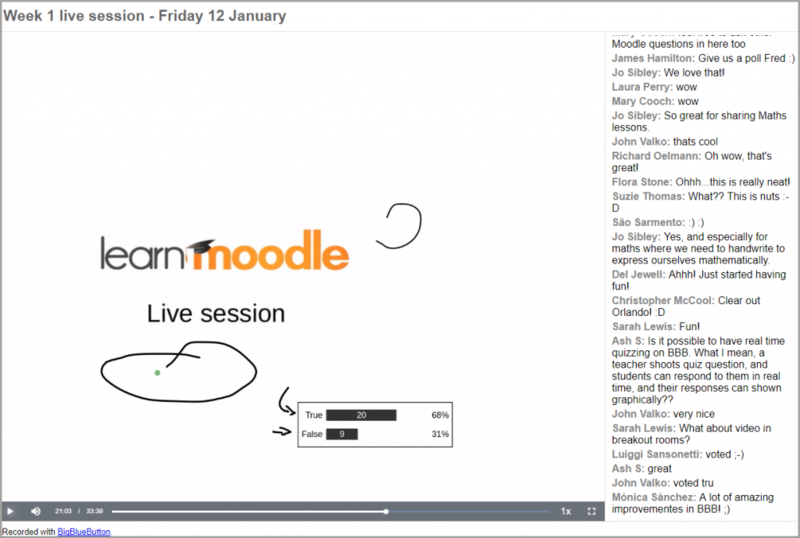 Learn Moodle MOOC Week 1: Step by step or All at once? Moodle HQ runs the MOOC twice a year to give anyone and everyone the chance to explore the latest version of Moodle from a basic teaching point of view. 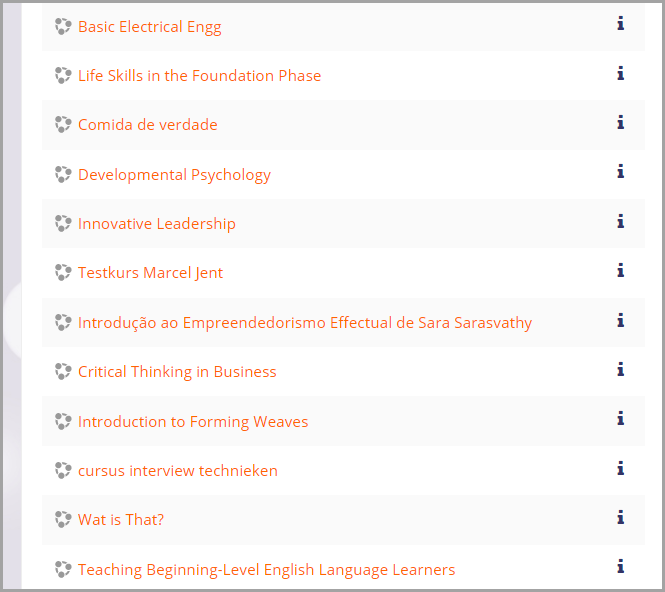 People familiar with the MOOC might notice we’ve added ‘Basics’ to its name – that’s to differentiate it from its related Learn Moodle curriculum, currently under development. We’d like to think people who complete this Basics MOOC will go on to enhance their Moodle teaching skills with the more advanced Learn Moodle offerings. *Please note:* If you’re an experienced Moodler or regular MOOC participant, it would be really helpful if you could enrol in some courses when they are shared in the Week 3 section and provide constructive feedback. Thanks! The weekly live video-conferencing session uses Big Blue Button. As well as being able to try BigBlueButton on MoodleCloud sites, MOOC participants have it in their own practice courses. Our first live session usually involves a lot of questions about this software so we invited along Fred Dixon, BBB CEO to give us an overview of the product and an update on its latest features. There were a lot of WOW’s going on when he demonstrated the multi-user whiteboard and polling! See you in seven days! Keep on moodling! 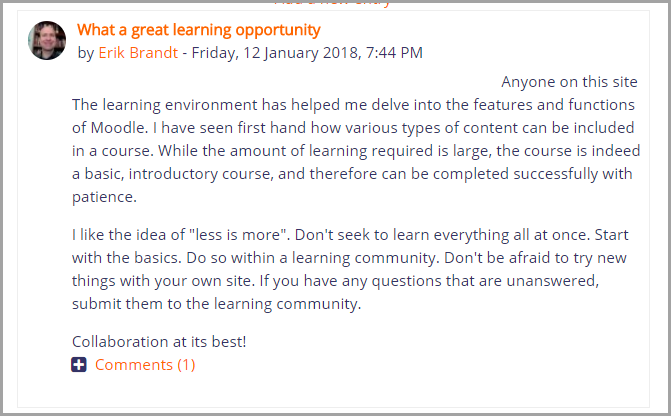 This entry was posted in Moodle on January 14, 2018 by Mary.